Consumers are advised to stop using the nightgown and return them to the place of purchase. 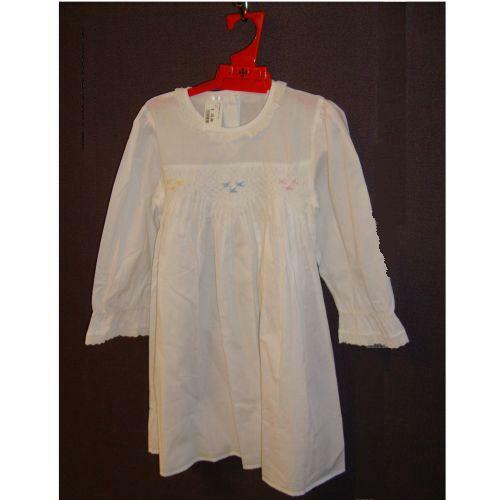 Sleepwear that is loose fitting like these nightgowns must meet flammability requirements in Canada. About 480 of these nightgowns were sold between 2008 and 2012. The picture below shows only one style. Some have long sleeve, some short. They all have white collars. GM Vehicles – Malfunctioning Park Brake and other defects that can allow the vehicle to roll away when parked. This effects vehicles in Canada, the US and Mexico. Many of these vehicles are still on the dealer’s lots. GM will begin issuing recall letters to owners of the effected vehicles in the next couple of weeks with instructions to have the issue fixed. OMG!! So scary!! Thanks forsharing!